NyTeknik, the leading technology magazine in Sweden, has for the second consecutive year selected engineers’ best apps. The magazine asked its readers about which mobile apps that are the most useful for engineers and the result is unambiguous. Storegate takes the gold medal in front of Dropbox (2nd place) and the parking app Easy Park (3rd place). 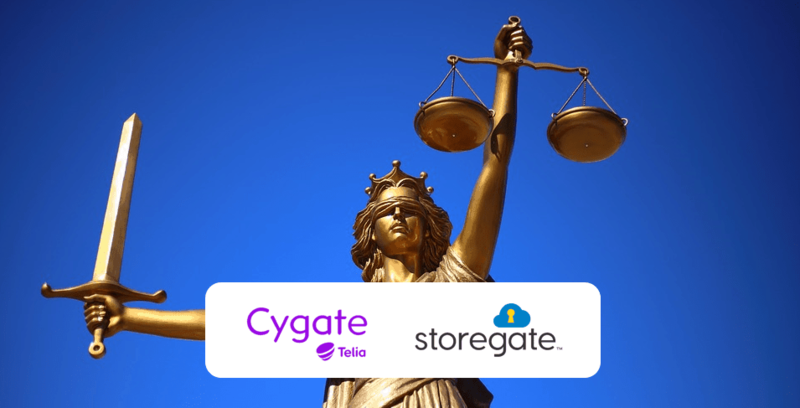 Storegate has thus improved its position from last year (2010) when the Storegate apps, which simplifies access to digital information in the cloud, was rewarded with a 3rd place. – We are extremely proud of this award. To win the readers’ and engineers’ votes is a proof that we provide products that are used by people with high demands on the services they use, says Matz Karlsson, CEO of Storegate. We have previously received awards for our usability and it’s especially flattering to be the engineers’ favorite app, whom often requires a little extra in terms of functionality. Storegate’s apps for iPhone, iPad and Android can be found in respectively marketplace.